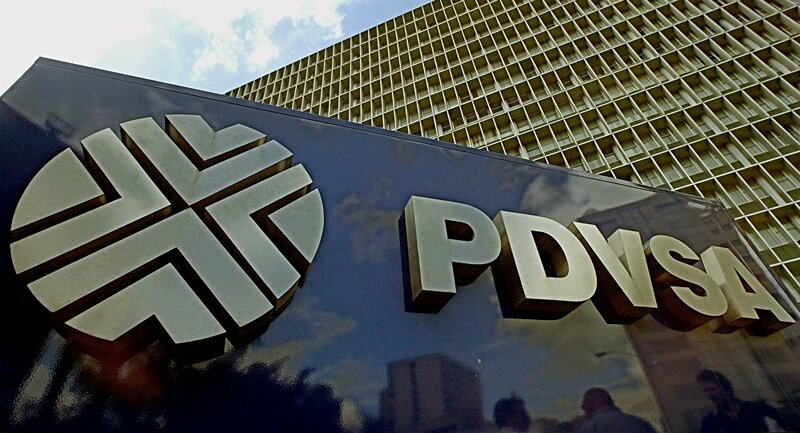 The allegations of the opening of new accounts at Gazprombank (GPB) by PDVSA (Petroleos de Venezuela) have no basis, a Gazprombank representative said. "Reuters' information is not true. As one of the largest oil companies in the world, PDVSA has open accounts with many large banks, including international ones. Within the framework of interaction with several Russian companies — bank customers in the GPB group, a few years ago, PDVSA accounts were also opened. However, we emphasise that no new accounts have been opened and are not planned by the bank for opening," the representative said. The United States blocked all of PDVSA's assets in its jurisdiction and imposed trade restrictions on the company in January. 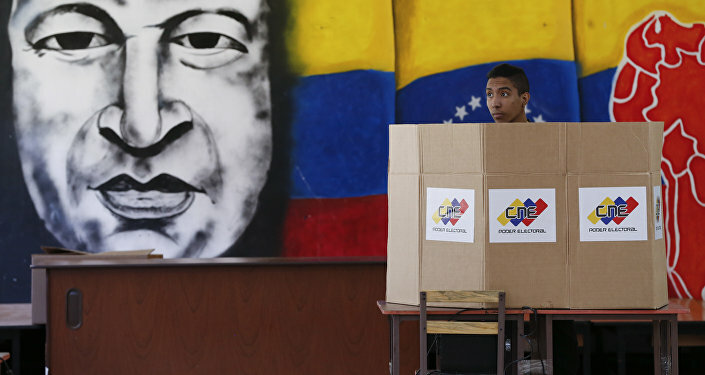 US Treasury Secretary Steven Mnuchin justified the sanctions against PDVSA by insisting that they aim to look after Venezuelans' interests, while also protecting its own market. In turn, Venezuelan President Nicolas Maduro slammed the new US sanctions against PDVSA, calling them illegal.